Colour-coded calendar for easy scheduling. Ability to schedule one-on-one or group activities. Job screen, colour-coded calendar that gives the coordinator the ability to create a support schedule and roster a staff member at the same time for either one-on-one or a group activity, for self-funded and/or plan-funded supports simultaneously. 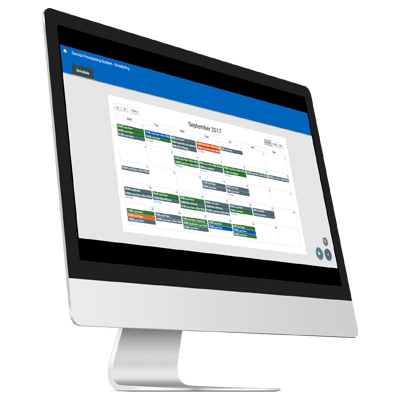 The Outlook-style calendar is easy to use, flexible in its functionality and takes care of any scheduling conflicts involving staff and clients alike thus reducing the number of staff, processes and amount of work required to create support rosters.